Say you’re a REALTOR® and you’ve got a sphere of influence--a network. Now imagine if you could magically sort your sphere and know you will be listing their home in the next 6 months or so. Oh wait… you can! 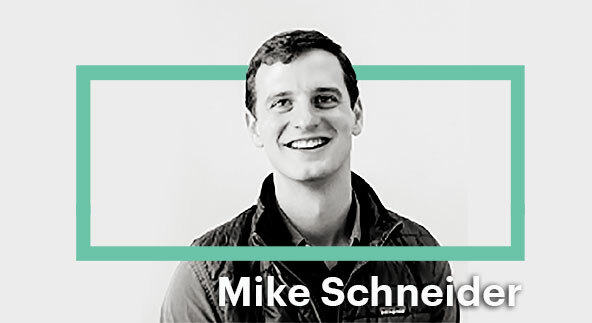 And in our Meet the Unicorns series, we talked with Mike Schneider, CEO of First, about how their set of tools help local real estate experts use big data to better inform their relationships. Of course, Relola is all about relationships and helping local real estate experts staying in front of people who matter and validating that critical local expertise. So you can imagine why these two companies connect. With the First platform, big data is amazing. They analyze millions of data points to find the signals that point to a readiness to list. But the data means nothing without the relationship. And the foundation of every relationship is trust. But how does a REALTOR build trust? Relola is a platform that allows real estate pros to share all of the local information that makes them a trusted advisor. Then First is a platform that helps prioritize who’s poised to list their property. It’s a one-two punch. And the First app is painfully easy to use. In fact, it’s inspired by a totally different app that lets you look through people and say “I’m interested!” or “Not now,” with one swipe: Tinder. Between managing current clients, ushering transactions, supporting their community, and finding new leads, agents have a lot on their plate. So time management is key. And that’s the right behavior. But with First, agents can be better informed about who to spend time with when. Then can use big data to know who is more likely to list six to nine months beforehand. The big data doesn’t take away from the basics: relationships.